Get A Guaranteed CASH Offer For Your Orange Park House! No Middleman, No Strings Attached, No Hassle! 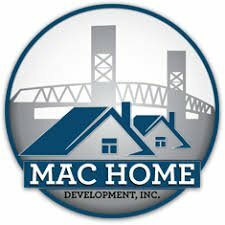 Sell Your House Now with Mac Home Development! No Games And No Gimmicks! 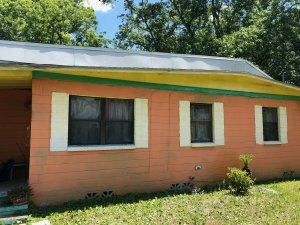 We bought this Orange Park pool home from an owner facing foreclosure! If you need to sell quickly, no matter the situation, we can get you a written cash offer and close within days! If you’re tired of the headaches of owning a property, regardless of condition, let us help you! 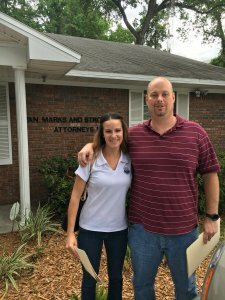 We have bought hundreds of properties in Orange Park, FL and help countless sellers get more money than the other guys offered! Maybe flooding from the string of hurricanes has caused too many repairs. Or maybe you have a bad neighbor (we’ve all been there) who is causing a headache! For every situation, we can help provide win- win solutions! Do any of these describe your reasoning to sell your home? Hurricane damage from Irma or Matthew? 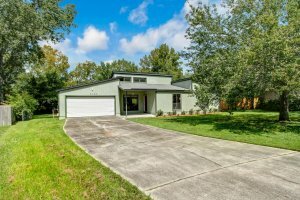 I have to sell my house fast in Orange Park! Can I sell my house and avoid foreclosure? 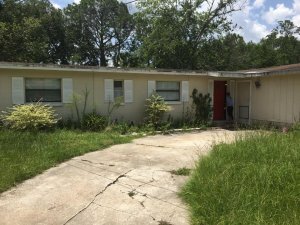 Our mission is simple: to help provide relief for concerned Orange Park homeowners and get them the most money for their troublesome properties. We hear you loud and clear and we’re ready to find a solution to your troublesome property! If you’re deciding on whether to list your house or sell to a company like ours, let us help you make the decision! We have a licensed agent on staff who can give you ALL of the numbers upfront so YOU can make the best decision! Our passion is making Orange Park communities in which we live, work and play better by helping fellow homeowners get through difficult times, and our no-pressure, no-obligation approach makes what could be a stressful time much easier for you.